Because why not, right? 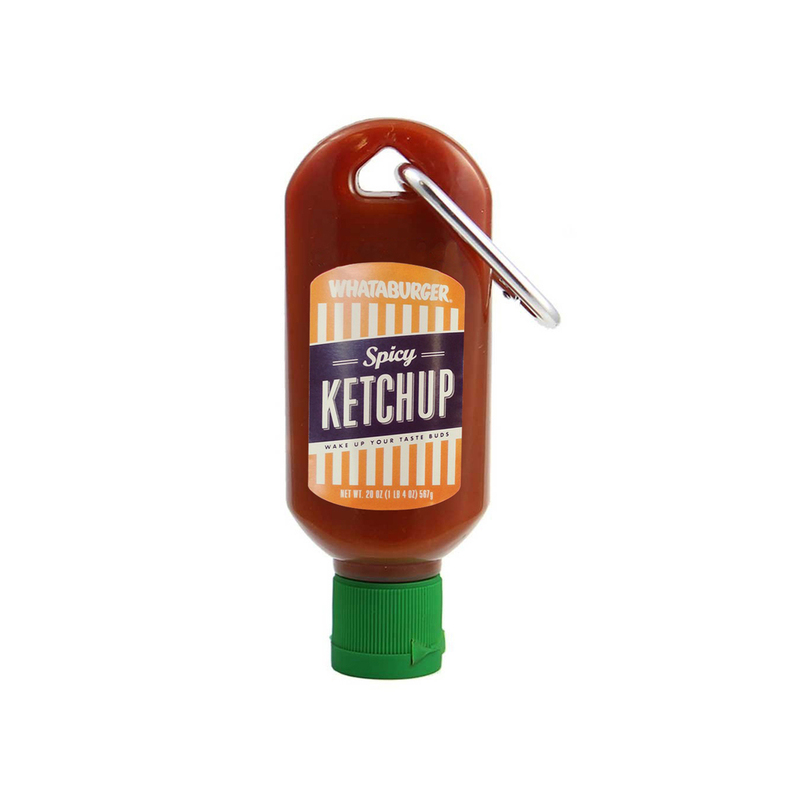 Do you honestly feel like maybe you can't go anywhere without taking some sriracha with you, well then here you go. All I see when I see this guy is a repurposed travel sunblock bottle. Alright, alright I'll stop. I'll admit, this may bring about some interesting travel condiments in our food futures. Sriracha is good, but I think my friends and familia would probably prefer these two travel bottles instead. Seriously, I think these two would probably sell like hot cakes. As annoying as it would be to see a ton of people lugging these around on their keychains, belt loops, etc, somebody could make some serious cash. The Sriracha2GO bottle IS actually for sale. The way it works is you buy the empty bottle from the company and fill it up with your own private stash. Sriracha2GO sells the empty travel sunblock bott.. I mean, mini sriracha bottles for $8. Thoughts I have (as random as they may be), products I dig and things that catch my eye. It'd be great if when looking up items in @MyFitnessPal, you could choose a second nutrition fact to show along with calories in the list.